Creationists are not going to like this answer. 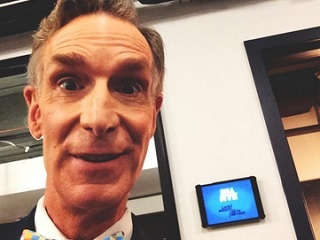 For the April issue of Men’s Journal, contributing editor Sean Woods spoke with Bill Nye. Via another Men’s Journal Q&A by Woods in 2012, Barney Frank started out by revealing the man who changed his life: Pope John Paul II.